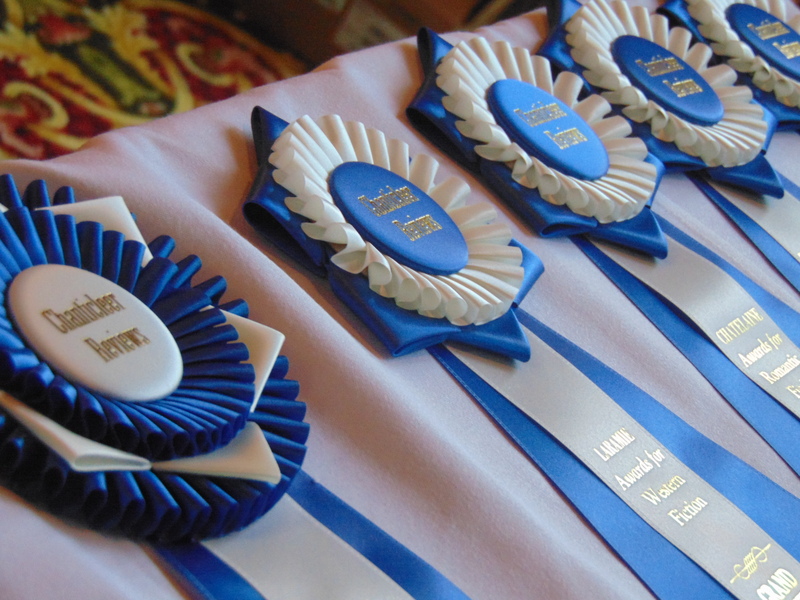 Chanticleer Book Reviews is honored to announce the First Place Category Winners for the Cygnus Awards 2014, a genre division of the Chanticleer Blue Ribbon Award Writing Competitions. 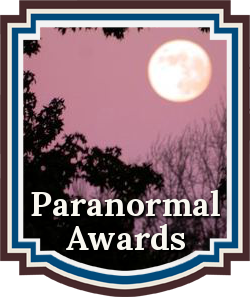 The Cygnus Awards recognize emerging new talent and outstanding works in the genre of Fantasy, Science Fiction, Paranormal, Mythological, and Steampunk fiction. 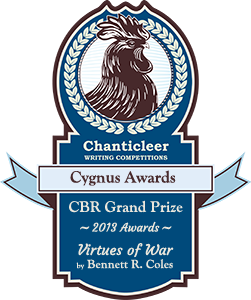 The Cygnus Awards is a genre division of Chanticleer Book Reviews Blue Ribbon Awards Writing Competitions. 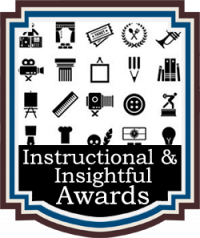 The 1st Place Category Winners compete for the CYGNUS AWARDS 2014 GRAND PRIZE position. The 2014 CYGNUS category winner was announced at the Chanticleer Authors Conference and Awards Gala in September 2015. See the Grand Prize Winners. The deadline for The Cygnus Awards 2014 was Jan. 31, 2014. The deadline for The Cygnus Awards 2015 is Jan. 31, 2015. Bennett R. Coles, Virtues of War. Titan U.K picked up VoW for a three book deal. Check out the cover reveal from TOR here. Tor.com is pleased to reveal Fred Gambino’s cover art for Virtues of War, a new military science fiction novel from Bennett R. Coles! Virtues of War is the first book in The Astral Saga trilogy, and will be published in June 2015 by Titan Books. To view the 2013 CYGNUS Award Winners, please click here. 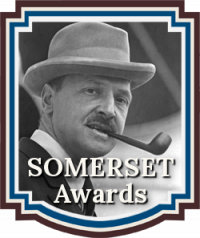 To compete in the 2015 CYGNUS Awards or for more information, please click here. THE DEADLINE TO ENTER THE 2015 CYGNUS Novel Writing Competitions is January 31st, 2015. Chanticleer Book Reviews & Media, L.L.C. retains the right to not declare “default winners.” Winning works are decided upon merit only. Please visit our Contest Details page for more information about our writing contest guidelines. CBR’s rigorous writing competition standards are why literary agencies seek out our winning manuscripts and self-published novels. Our high standards are also why our reviews are trusted among booksellers and book distributors. Please do not hesitate to contact Info@ChantiReviews.com about any questions, concerns, or suggestions about CBR writing competitions. Your input and suggestions are important to us. Thank you for your interest in Chanticleer Book Reviews international writing competitions.